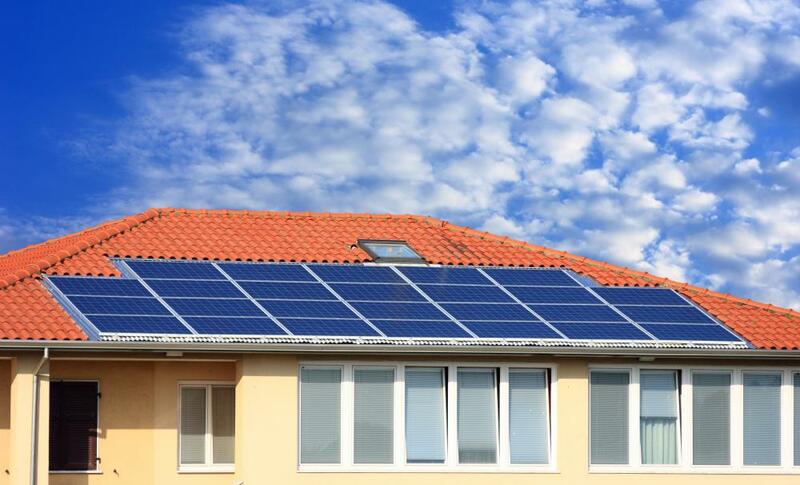 What are Photovoltaic Solar Panels? Solar panels absorb light to create solar energy. 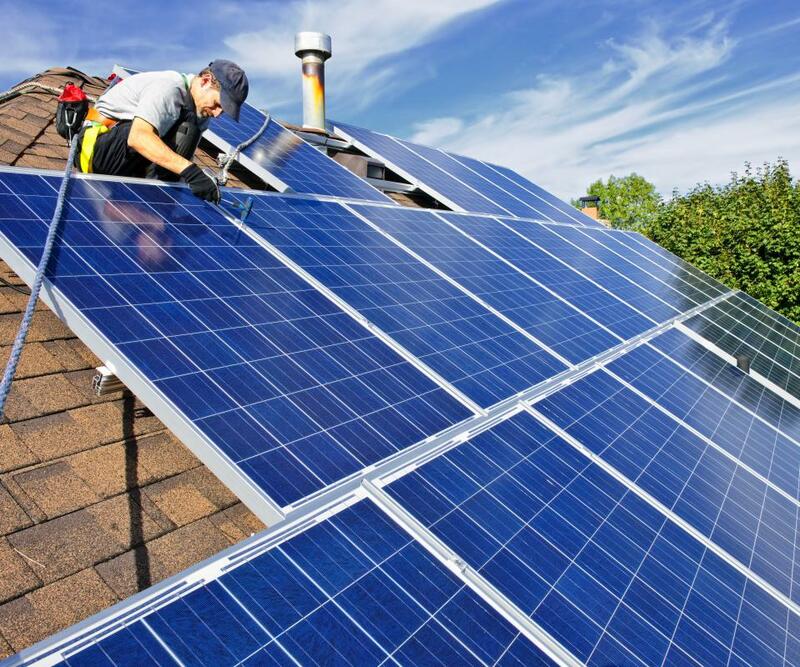 Solar energy can greatly reduce monthly energy bills. Photovoltaic solar panels are panels which trap light energy from the sun and convert it into usable electricity. The photovoltaic panels are made up of several layers of specific materials which are structured in a way that allows light energy to be converted into electrical energy. Solar electrical energy is clean, safe, and renewable, making it an ideal replacement for electricity generated by burning fossil fuels. A single solar panel, or solar cell, contains several different types of material, layered in a single stack. The top of the panel is a layer called the encapsulate, which is made from clear plastic or glass. This layer protects the cell from the elements. Beneath this layer is the contact grid, a metal conducting material which attracts electrons in the presence of solar energy. Below the contact grid is an anti-reflective coating which helps light enter the solar panel by preventing light from being reflected away. The next two layers in photovoltaic solar panels are made of silicon compounds. Beneath the anti-reflective coating is a layer of N-type silicon, made by adding a compound with five valence electrons, such as phosphorous. Each phosphorous molecule can bind to four silicon molecules, with the fifth electron free to conduct energy. Below this is a layer of P-type silicon, a silicon compound to which is added an element with three valence electrons, such as boron. The addition of boron to silicon creates an unequal bonding situation in which electrons ‘jump’ from one boron-silicon complex to anther. It is this fluid state that allows the compound to act as a conductor. The final layer is a layer of metal, which covers the lower surface of photovoltaic solar panels and acts as a conductor. In the presence of sunlight, light energy is absorbed by the solar panel, causing electrons to flow freely. This free movement of electrons is enabled as a result of the presence of loosely-bonded electrons, due to the addition of compounds such as phosphorous and boron to the silicon layers. Free electrons are attracted to the metal conductors in the panel, and the movement of these electrons creates electrical current, which can be drawn off to generate light or heat. Concern over the planet’s supply of non-renewable fossil fuels has been a common theme for decades, but only recently has the possibility of wide-spread use of photovoltaic solar panels been a reality. Heating homes and buildings is the most common application for these photovoltaic systems, but the cost of these systems remains prohibitive for most households. 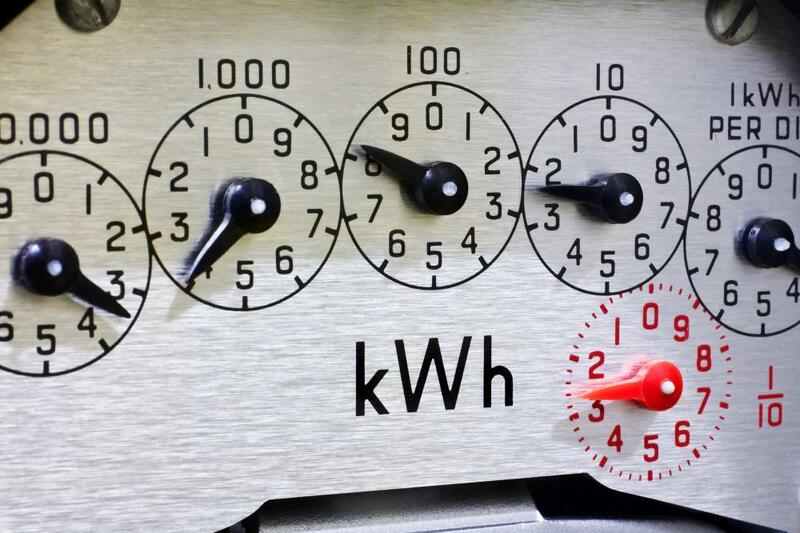 Despite the high start-up costs of solar photovoltaics, significant amounts of new construction contain these systems either as main or back-up power supplies. The main advantage of these systems is that once they have been set up, maintenance and running costs are extremely low. The North Carolina University Solar House, for example, is a prime illustration of how photovoltaic solar panels can provide a cheap and plentiful source of energy. The house has been running since 1981 on the same solar energy system, and costs less than $70 to heat during a single winter season. What Are the Best Tips for Making DIY Solar Panels?